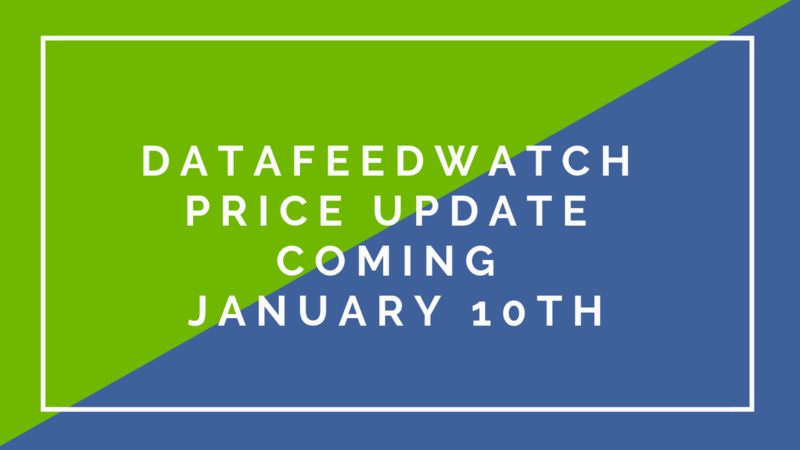 That is why we are pleased to announce the release of our DataFeedWatch Master Account. 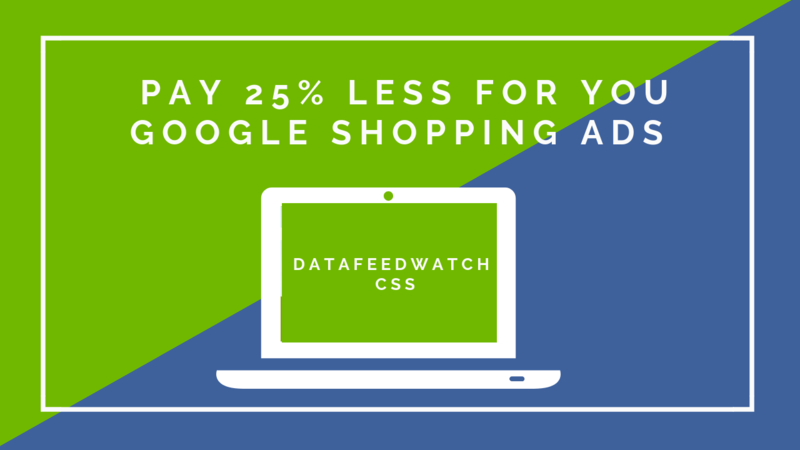 DataFeedWatch Master Account allows you to have a master account with multiple DataFeedWatch accounts in it. It is an umbrella account which provides account owners with the possibility of easily switching between multiple accounts. 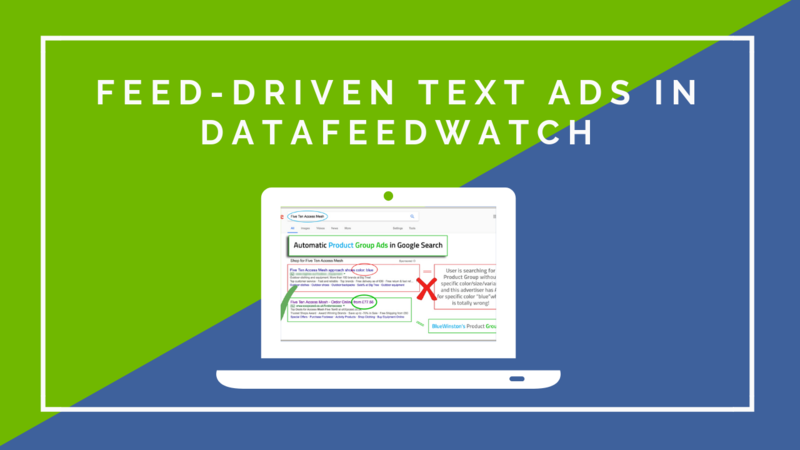 We know how time-consuming and energy draining is the process of managing multiple client accounts across different platforms and services for agency PPC managers. We want to help you, not only to save time with a single sign-on, but also focus on keeping processes tidy when optimising and managing the feeds of your e-commerce clients. Why should you start using DFW Master Account? 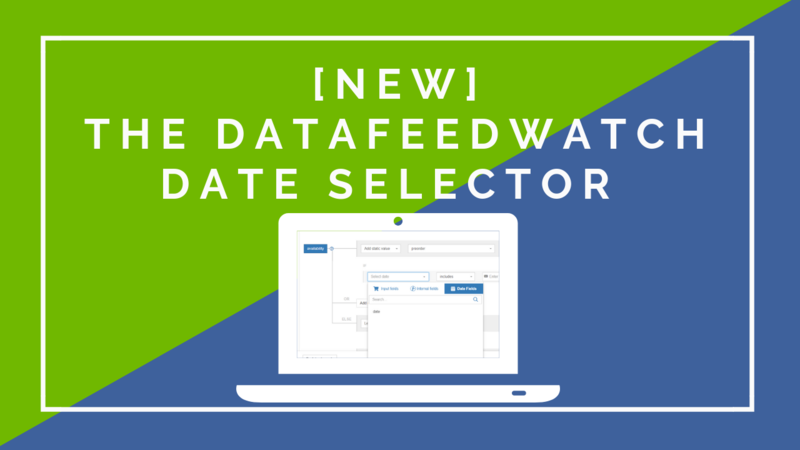 Not to toot our own horn, but there is a plethora of reasons why you should consider using Master Account if you are managing multiple DataFeedWatch accounts. If you have multiple customers with their own DFW account you no longer have to log-in and log-out every single time to check in their account status. 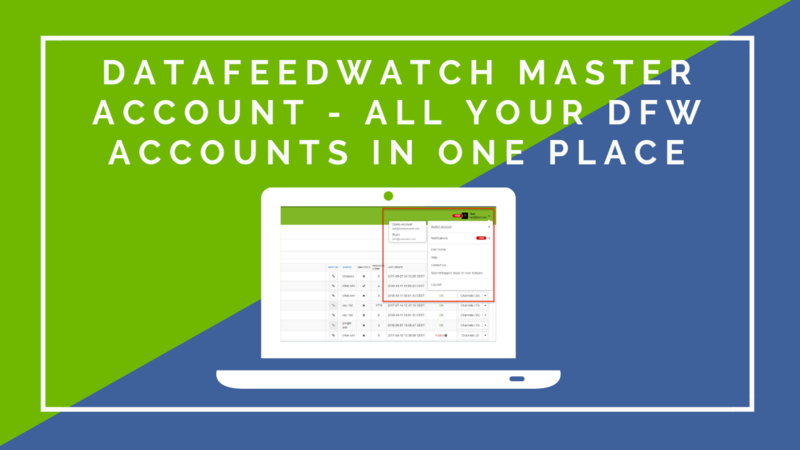 From your Master Account account, you can add multiple DataFeedWatch accounts within your main account and sign in with your credentials. Some clients are happy to outsource entire processes to agency collaborators. Other prefer to exert a higher degree of control and pay themselves for their tools and give access to the agency account managers. By having the possibility to add customers to the Master Account account you can now choose the solution that works best for your customers. Since you only have to use one login to view performance reports for multiple clients it is very easy to gain a quick overview of the feed health situation of your customers with a single click. You will be able to switch between the accounts in your Master Account from the top right corner of your application. How to add customers to your Master Account? When the email with their consent is received we will link their account to your account.